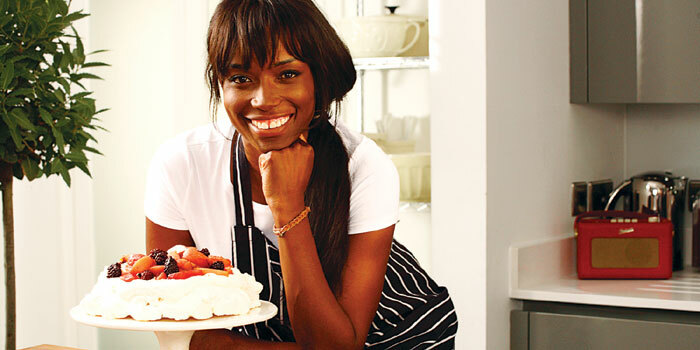 Lorraine Pascale stars in a new series, Baking Made Easy. Pascale will discuss her love for good food while she prepares a wide selection of recipes and talks about her passion for baking. Watch to find out Pascalea��s baking shortcuts, cheats, confessions and tips on how to create wonderful food that will inspire both seasoned cooks and novices. Premieres November 17. Week nights at 8.30, pm on TLC. on the most dangerous snakes. Travelling to USA, South Africa and Costa Rica, he tracks down lethal serpents and has more than a few close encounters when compiling a countdown of the top 10 most deadly snakes. Starts November 17, at 9 pm, on Animal Planet. The cutesy mismatched lovers of the 90s are back for a throwback session all this month, Dharma & Greg. When an unconventional Dharma, a carefree hippie girl, falls for a conservative defence attorney Greg, they take love at first sight to a whole new level. At 7.30 pm, on weekdays, on Romedy NOW.